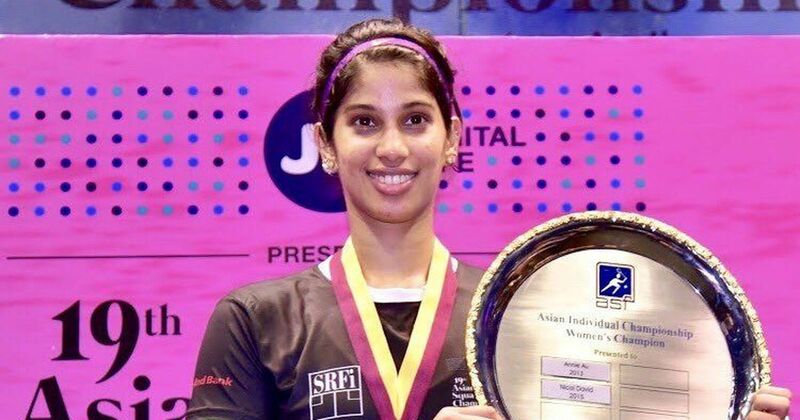 Joshna Chinappa has proved herself to be one of the very finest squash players in the entirety of India, and perhaps the entire world, as her skill and reflexes are actually top tier. 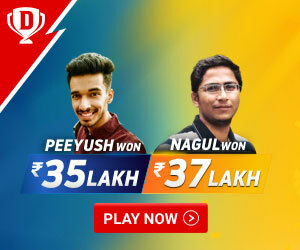 Proving to be one of the fastest players in India. 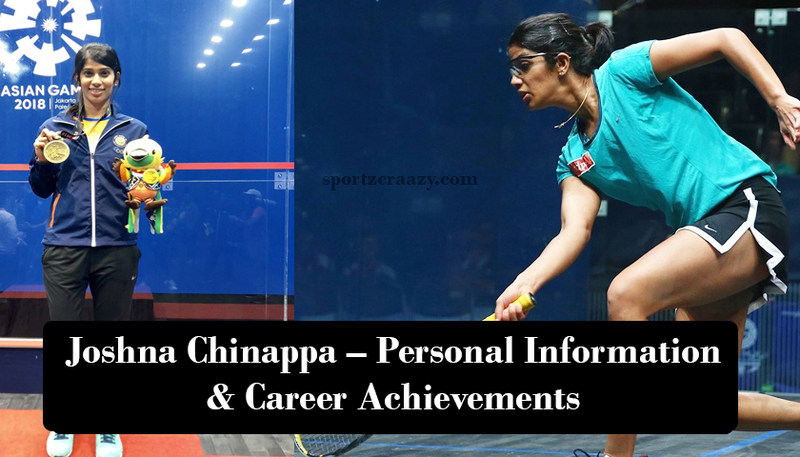 Joshna Chinappa is one of the topmost professional squash players in India, and is one of the best in the entire world. After winning some of the most respected and finest tournaments in the entire world, she is known across the world as the winner of some of the toughest Squash tournaments. One of the highs points of her entire career is being ranked as World No.10, a fact that indeed does make her one of the very best players in the world. Indeed, she made India proud with this rank, with every squash fan in the entirety of India knowing her as the best squash player to have come out of India. A seance occasion when she made her country proud was when she became the first Indian to have won the British Squash Championship in 2003. This was one of the proudest moments for both her and India, as she was the first Indian ever to have won the British Championship, and made the name of India proud as for the first time in the world, India was ranked as the winner of the Tournament. Joshna is coached by Hadrian Stiff, who is one of the finest coaches in the entire world. She uses the Harrow racket, which is her racket of preference. 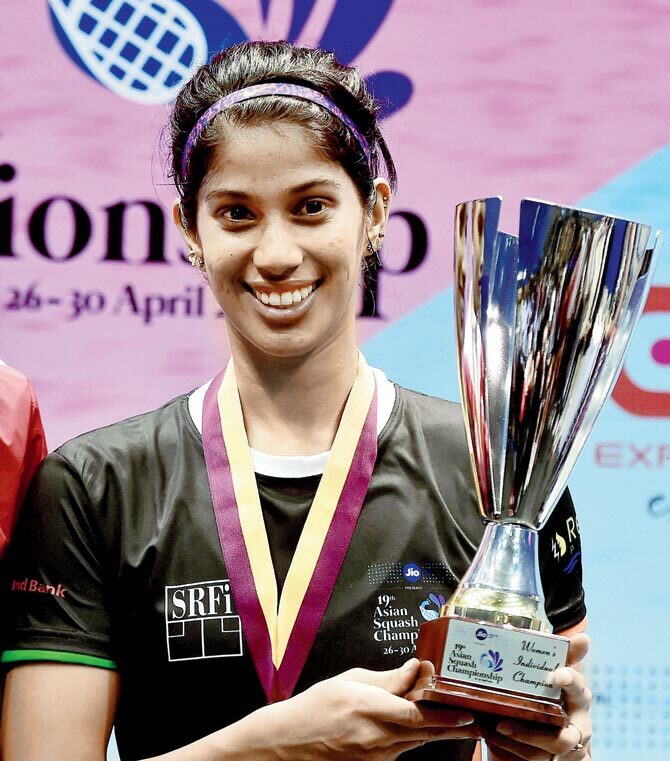 Joshna Chinappa was born on 15th September, 1986, in Chennai, India, which is one of the biggest and largest cities in the entirety of India. She is coached by Hadrian Stiff, known throughout the world as one of the best coaches. 2005 World Junior Championships: She was the runner up in the 2005 World Junior Championships. Although this is not definitely one of her best accomplishments, this is no less important, as India values all of her accomplishments. Being one of her earlier honours, this is one of the most important milestones in her Squash career, as it marked a point in time when she had reached a very great level of skill in Squash. 2018 Asian Games: She won two honours in the 2018 Asian Games,where she was honoured with the bronze medal for the Singles category, and got the Silver medal for the Team category. Both of these were quite great accomplishments for India, as Asian Games have regularly been a tournament where Indian players have truly shown their proficiency in the sports of the world. 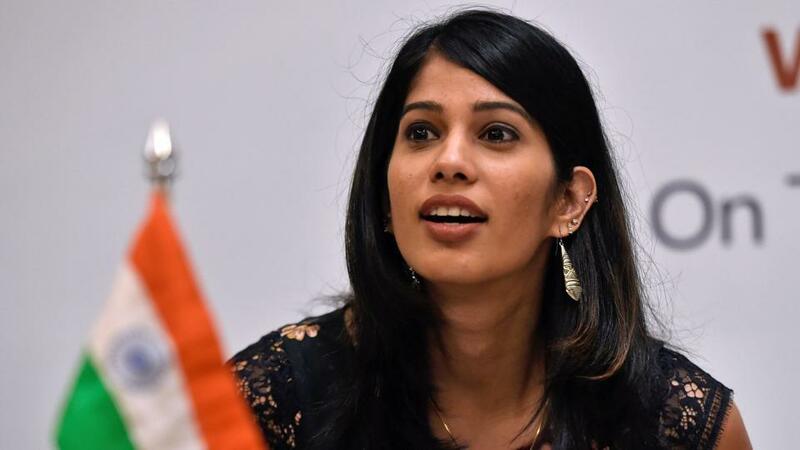 2018 Commonwealth Games: Again, she made India proud by getting the highest rank possible in the 2018 Commonwealth Games held in the Gold Coast, Australia. Being the visiting representative of India, Joshna proved herself to be the very finest squash player there, as she quickly went mowed through her opponents. Her winning the tournament was not unexpected at all, as she is the very finest India has to offer in terms of Squash. 2014 Commonwealth Games: After proving to be one of the very best players in the tournament, she went on to become the very winner of the 2014 Commonwealth Games, and got the Gold medal in the tournament. This was one of the proudest moments of her career, as the entirety of India has their hopes riding on her. Asian Squash Title, 2017: She won the Gold Medal in the 2017 Asian Squash Title, and this also proved to be quite an important event in her career. 2017 was an important year for this awesome player, as this was the year when she truly surpassed her own limits and won quite a lot of tournaments. 2018 Commonwealth Games: She got the Gold Medal in the 2018 Commonwealth Games, and again proved herself to be one of the very best Squash players in the world, and certainly one of the top players in Asia.